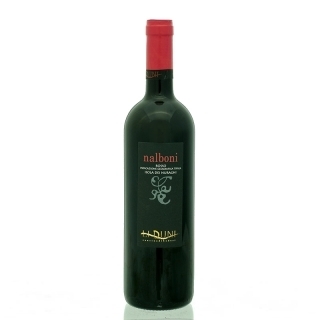 Nalboni is produced in the north west of Sardinia in a special sandy climate. Rich ruby red in colour with a delicate hint of forest fruit. It's harmonious with a complex pleasantly bitter taste. Delicious accompaniment with our richer cured meats such as wild boar or venison prosciutto and our organic matured Pecorino. Serve at a temperature of 14/16º C.